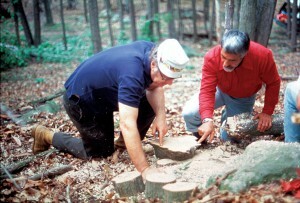 A professional trained in the cultivation, management, and study of individual trees generally in a landscape. 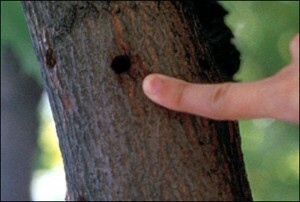 Arborists generally focus on the health and safety of individual trees. Trees in the urban environment are often subject to a variety of conditions that affect their overall health such as insect, disease and nutritional deficiencies. With their knowledge and experience, arborists can provide the appropriate solutions to keep trees healthy. Chemicals can be applied to trees to control damaging insects, diseases or nutitional deficiencies and in many cases, plant health care chemicals applied properly can help restore and maintain the tree’s health. 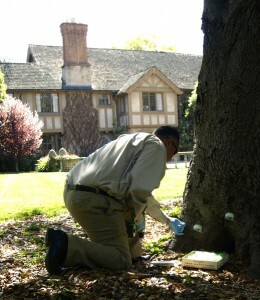 Chemicals may be applied through tree trunk injections, soil application or spraying. Modern arboriculture has progressed in technology and sophistication from practices of the past. 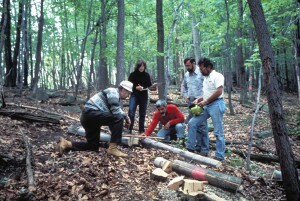 Many current practices are based on knowledge gained through research, including that of the late Alex Shigo, considered the “father” of modern arboriculture. Mauget micro-injection technology has been researched extensively since 1958 by many Universities, Government agencies, and many arboriculural authorities including Dr. Alex Shigo. Mauget micro-injection technology has been found to be one of the most effective and least invasive ways ways to apply plant health care chemicals to trees. * How to DEVELOPE CUSTOMER PRICING. With the Mauget tree injections there is no expensive, technical equipment to purchase, maintain or repair. 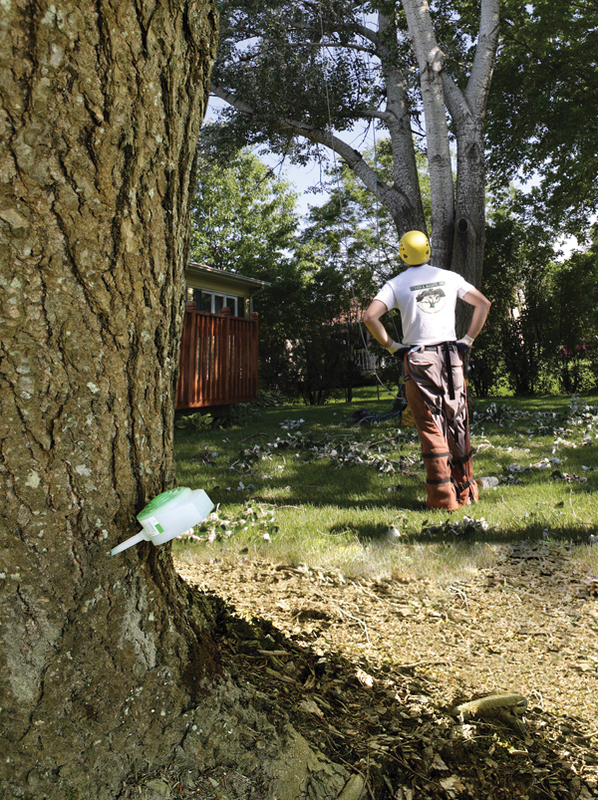 With Mauget microinjected tree injections there is no drift or off target chemical exposure. The Mauget micro-injection system is a closed chemical system, both the applicator and the property owner’s chemical exposure are greatly reduced. Mauget ‘s injections are small and shallow that compartmentalize quickly. All Mauget tree-injected chemicals are systemic and stay within the tree’s system so there are no wash-off concerns even if it rains immediately after injection are made and may be used around water sources without water contamination concerns.. The Mauget system is an efficient, targeted chemical application system that goes directly to the intended target. It is not necessary to over apply chemical rates to compensate for off target chemical drift and evaporation. No deep chemical reservoirs are made to the having no need for artificial sealing plugs to prevent leakage from the tree. Spray application often requires the use of large, potentially dangerous equipment including their potential for spray drift or runoff near waterways or in high-traffic areas like parks or schools. (vascular/transport system) uptakes Mauget’s chemicals in a natural controlled manner compatible with the trees. Mauget’s broad product line provides effective control for a wide range of tree health care problems (nutritional, insect and diseases etc.). The Mauget microinjection system is a profitable service for you to provide to your customers.